Magnolia Business Systems has the hardware solutions to make your business communications efficient and productive at all times. 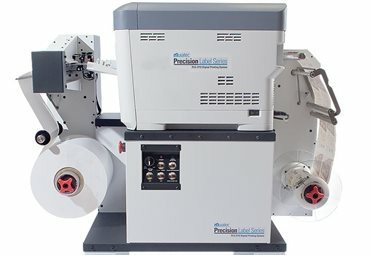 Our printers, duplicators, MFPs, computers, servers and storage devices are produced by the leading manufacturers in the industry including Konica Minolta, RISO, KIP, and NexLink. Browse through the list on the left to view more information about these top-shelf lines.